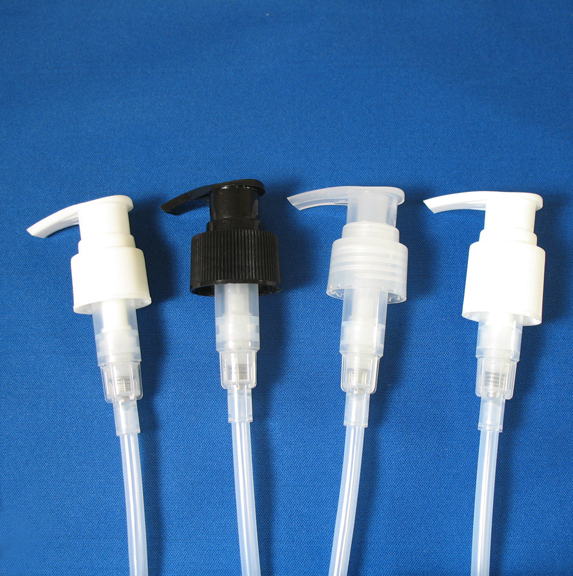 Foaming pumps and dispensers are now everywhere! Soaps, cosmetics, hair care, acne scrub, over the counter (OTC) topical medicine, candy, cleaning products, and hundreds of other household and commercial products around the world are now being dispensed in foaming pump packages. 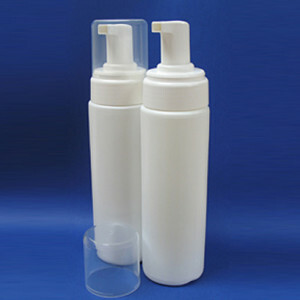 Offered in a wide variety of sizes, this unique package is particulary suitable for creams, gels, lotions and pastes. 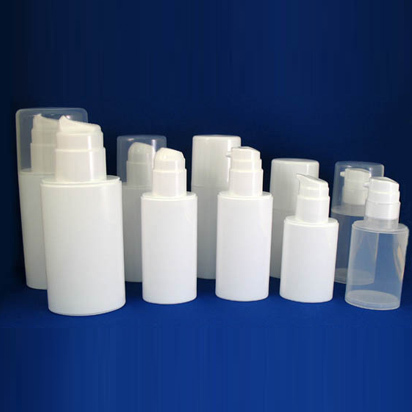 Regular output dispensing pumps that dispense 1 or 2 cc’s of product per stroke are the most popular dispensers for lotions, gels and soaps on the market today.